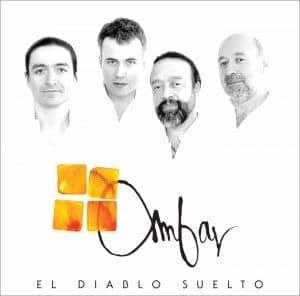 Rafael's Reviews Roundup | Delos Music | Outstanding Classical Recordings for over 40 Years! Rafael’s Music Notes recently released a series of reviews on some older Delos releases, and we’re pleased to share! 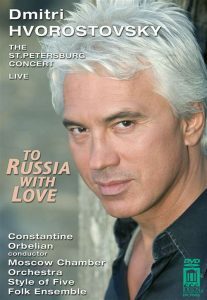 “Only an artist of the stature of Hvorostovsky would dare program an all-Russian or all-anything lineup of songs belonging to neither the strictly-classical repertoire, nor to the world of Pop. But Hvorostovsky and his unimpeachable collaborators pull off this feat with impeccable taste and honest simplicity. … One gem follows another in seamless succession, with most of the songs provoking enthusiastic response from the capacity audience. 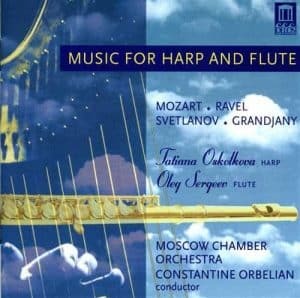 The Bulakhov-Vyazemsky Troika (a favorite after repeated listening) enlivens the end of the first half with its brisk tempo and catchy melody, given an all-Russian color by the accompanying Style of Five ensemble. … The DVD, released by DELOS a few years ago merits renewed attention as yet one more sampler of the magical voice and art of one of the great baritones of our time.